KIOWA COUNTY FIRE PROTECTION DISTRICT. On Thursday, May 3, 2018, Deputies responded to a residence in Kiowa County for a report of a possible suicidal individual. Deputies investigated the matter and discovered a restraining order violation. Deputies issued an arrest warrant for Dalton King for violation of restraining order/criminal in violation of Colorado Revised Statute 18-6-803.5(1)(a). On Saturday May 9, 2018, Baca County Sheriff’s Office were able to execute the arrest warrant by taking King into custody. Everyone is presumed innocent until proven guilty in a court of law. On Friday, May 25, 2018, Deputies received a report of an individual possibly using and possessing illegal substances at a residence in Kiowa County. 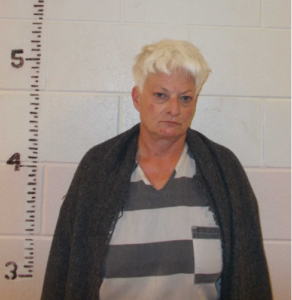 Deputies investigated the matters and took Shonie Mayo into custody. 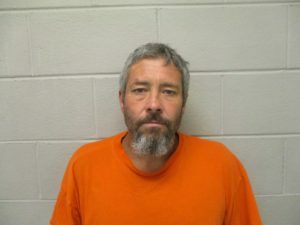 Mayo was transported to the Bent County Jail and was booked and held on a $4,000 bond. Mayo was charged with unlawful possession of controlled substance in violation of Colorado State Statute 18-18-403.5(2)(a), 4th degree drug felony. On Wednesday, May 23, 20187, Kiowa County Deputies received a report of a male party lying in a field near CR E and CR 46.5 southeast of Eads, Colorado. 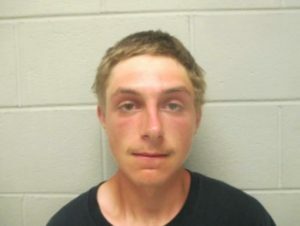 Deputies contacted Brian Mason of Lamar, Colorado. Mason was transported to Weisbrod Memorial Hospital in Eads by ambulance. Deputies investigated the scene and charged Mason with Felony Criminal mischief, Felony 2nd degree Assault, Resisting arrest, Protection order violation and Unlawful use of a controlled substance. More charges are pending. Mason is being held at Prowers County Jail on a combined bond of $14,000.00. On Sunday, May 27, 2018, Deputies responded to a residence in Eads for a report of an individual who had damaged real property. Upon investigation Deputies issued Nicole Hanks, of Eads, Colorado, a Summons for Criminal Mischief. 18-4-501(1)(a).